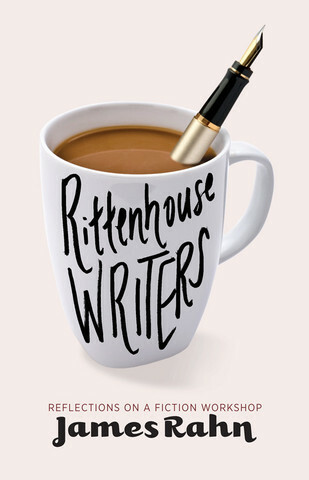 James Rahn has published stories in many literary magazines, taught for fifteen years at the University of Pennsylvania, and has an MFA in Writing from Columbia University. His first novel, Bloodnight, was published in 2012. 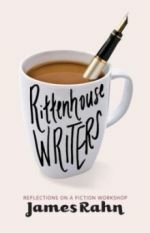 'Rittenhouse Writers': Story of a Philadelphia institution - Philadelphia Inquirer article. 8 Candid Memoirs To Add To Your Reading List This May - Buzzfeed Article.